Winner of the 2016 Goodreads Choice Award, the princess saves herself in this one is a collection of poetry about resilience. It is about writing your own ending. From Amanda Lovelace, a poetry collection in four parts: the princess, the damsel, the queen, and you. The first three sections piece together the life of the author while the final section serves as a note to the reader. This moving book explores love, loss, grief, healing, empowerment, and inspiration. 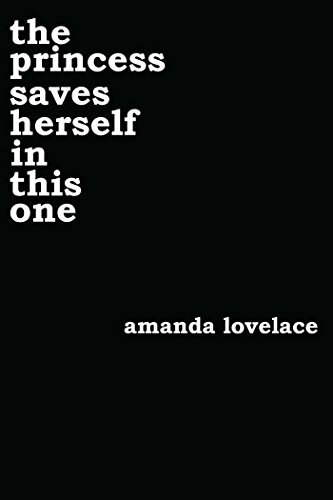 the princess saves herself in this one is the first book in the "women are some kind of magic" series.